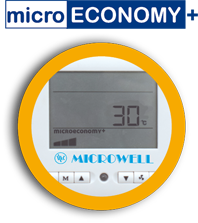 MICROWELL develops and manufactures well-rounded product assortment with two key specialisation areas - dehumidification and heating systems. Through continuous improvement and permanent focus on our customer, our products achieve results that push them in the lead. Ingrained in every step of the development process from research to assembly and final installation, MICROWELL products display innovation, sophisticated engineering, outstanding qualityand craftsmanship. Distinguished as trendsetters, MICROWELL products are built on our core commitment. We are committed to efficiency. We constantly focus on energy efficiency in each part of our products. Our goal is to be the most energy efficient on the market being able to save money on energy bill for our customers. Our products are equipped with features unique to MICROWELL machines. 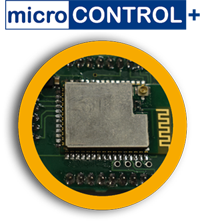 microCONTROL+ represents a technology of the most precise and most economy humidity control. It is applied for ducted types of dehumidifiers. microCONTROL+ shortens the problem-solving time and overall contributes to healthier environment sooner and more effective than any other dehumidifier. 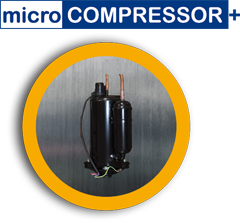 Devices marked with microCOMPRESSOR+ have special compressors integrated with a maximally fine-tuned working point for the dehumidifiers and for the heat pumps achieving the highest performance at lowest energy consumption. microECONOMY+ is a technology of circulation pump control. Microwell swimming pool heat pump with microECONOMY+ ensures heating of your pool sooner and cheaper than any other swimming pool heat pump. Dehumidifiers marked with microENERGY+ are equipped solely with the most energy saving DC fans. 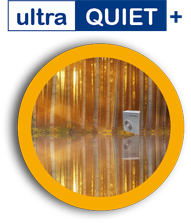 These bring the necessary performance, quiet operations and save costs on energy bill every day. microSAFETY+ is a supervision system included by standard in DRY SIREN swimming pool dehumidifier models. The system monitors each DRY SIREN onconstant basis. In the case of a sign of technical problem or possible malfunction, the system creates a comprehensive report with technical data and sends it to Microwell automatically. 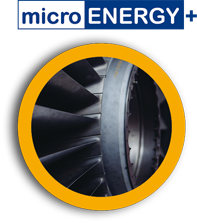 Microwell has then the ability to advise the distributor, reseller or installer upper hand to take necessary measures to rectify the problem and avoid further damages. 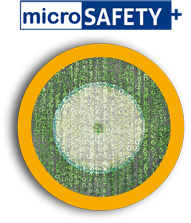 microSAFETY+ effectively protects your property 24/7. The data transfer is securely ciphered. This mark stands for exceptional silence of the unit. Microwell machines are designed as plug-n-play devices. 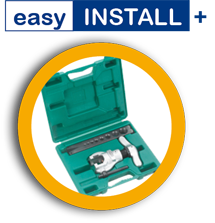 Typically, installation can be comfortably performed by a single technician or pool owner himself. 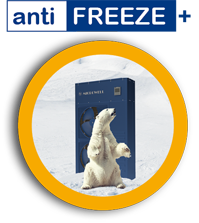 Microwell unique protection to avoid damage of your property or the heat pump in subzero temperatures. 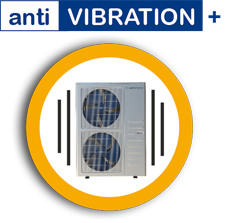 Special vibration eliminating silent blocks are by standard included with all Microwell heat pumps.